“The soul that will go to Confession and receive Holy Communion shall obtain complete forgiveness of sins and punishment due to sin. On that day all the divine floodgates through which graces flow are opened." 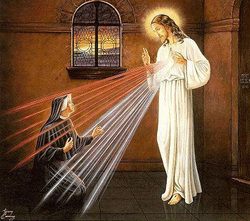 – Our Lord to Saint Faustina, Diary, 699. 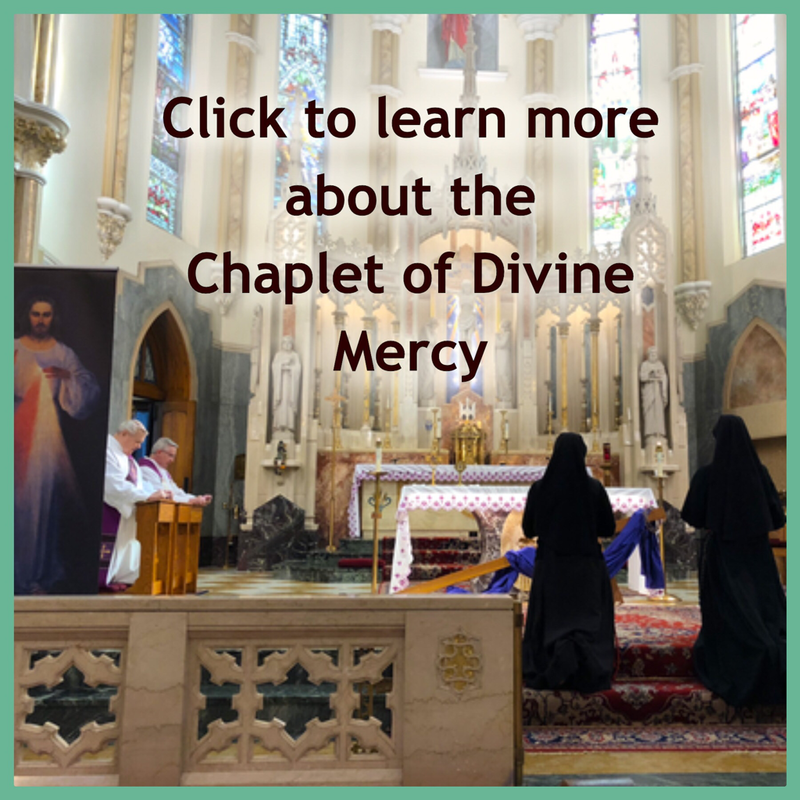 ​Divine Mercy Sunday is one of the greatest Feasts of the year!